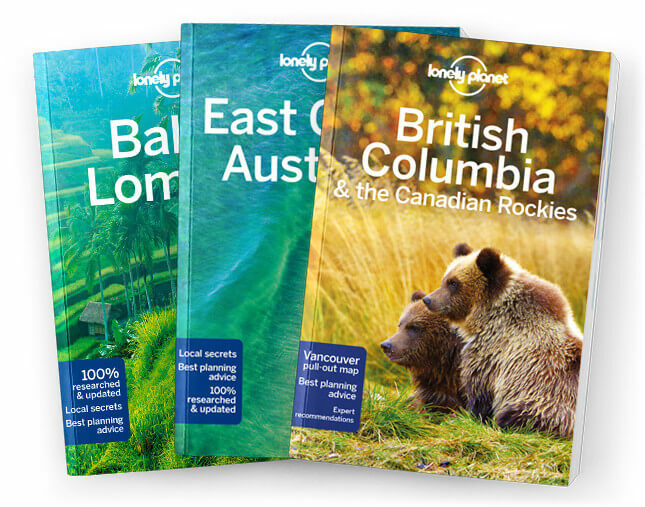 This is the Yukon Territory chapter from Lonely Planet’s British Columbia & the Canadian Rockies guidebook. This vast and thinly populated wilderness, where most four-legged species far outnumber humans, has a grandeur and beauty only appreciated by experience. Few places in the world today have been so unchanged over the course of time. Coverage includes: Whitehorse, Alaska Highway, Alaska, Haines Highway, Klondike Highway, Carcross, Carmacks, Minto, Stewart Crossing, Dawson City, Dempster Highway, Arctic Parks. What is a Regional Guide? Heading to a popular region within a country? These guides provide the extra depth and detail you need. Following the same format and style as our Country and Multi-country guides, they help you get under the area’s skin to discover its defining characteristics, like its cuisine, markets, culture and festivals.